Krampus combines many Pagan figures and traditions. In Bavaria today, Krampus is a terrifying half goat, half demon figure sporting a leather or wood mask, thick furs, and haunting cowbells. The Krampus would traditionally punish or reward children based on the Christian “bad vs. good” moral model. Nowadays, the Krampus act as companions to St. Nicholas, visiting towns on the 5th & 6th of December. 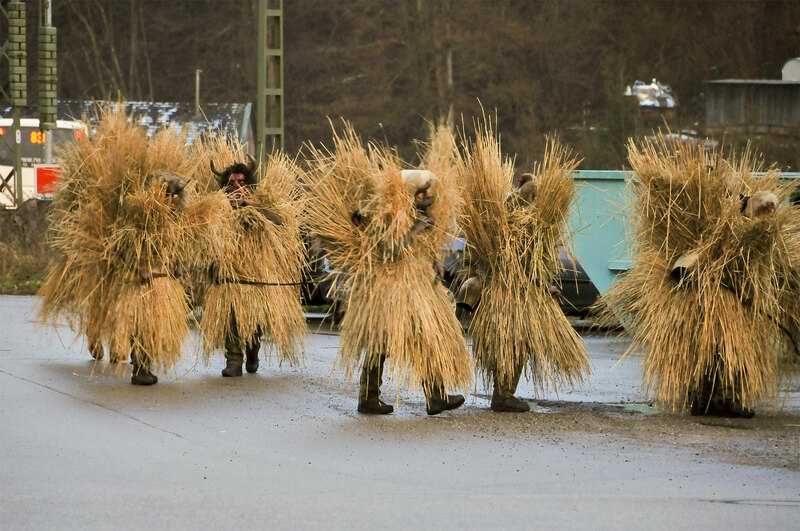 Particular to Berchtesgaden, the Buttenmandl’ dress up in specially grown hay costumes, running house to house, frightening naughty children and passersby alike. The Buttenmandl’, along with the Krampus, roam the streets beating bystanders with thick braided switches. This thrilling yet threatening art of driving out evil is an insane cultural event not to be missed. You too may be deemed naughty, fit for a lashing! 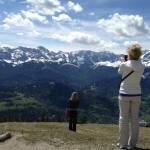 Our two night trip includes transportation from the city of Munich or Garmisch-Partenkirchen to Berchtesgaden, where you will stay at the Hotel Alpina Ros. After we dress in plenty of layers we visit the Berchtesgaden Christmas Market to learn more about the Krampus ritual as well as the German Christmas Market tradition. You will have free time for the remainder of the afternoon, and then the group will head to dinner at the historic Goldener Bär. This restaurant is a watering hole for Krampus, fortifying themselves before their late night thrashings. 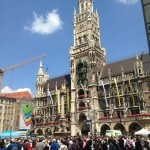 They are bound to entertain and terrify alike, while you enjoy traditional Bavarian eats. 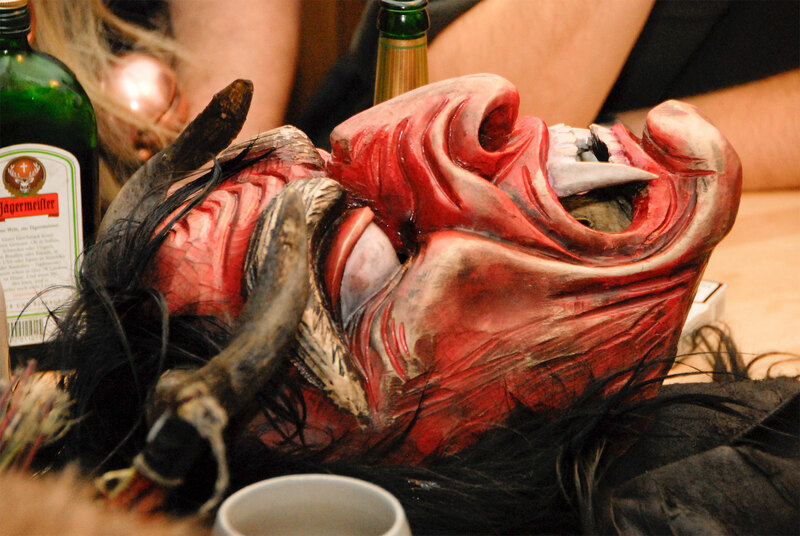 After dinner, you are free to tempt your fate with the Krampus and partake in the insanity! 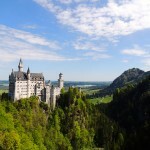 We will regroup for breakfast at the hotel in the morning before making our way to the famous Berchtesgaden Salt Mines. This amazing tour will bring you over 250 meters below the earths surface where you will find slides and underground lakes. 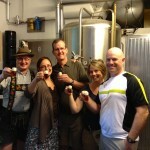 We then have lunch at the Hofbrau Brewery in Berchtesgaden before making our way to the famous Schnapps factory, Grassl Enzian. 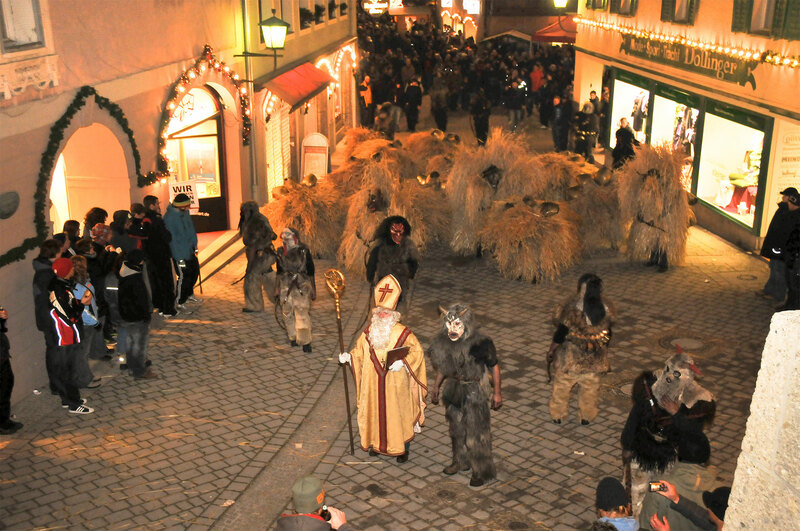 There you will be entertained by a local Krampus group as they stop for schnapps, photos, and whippings! Then back downtown for more fun! 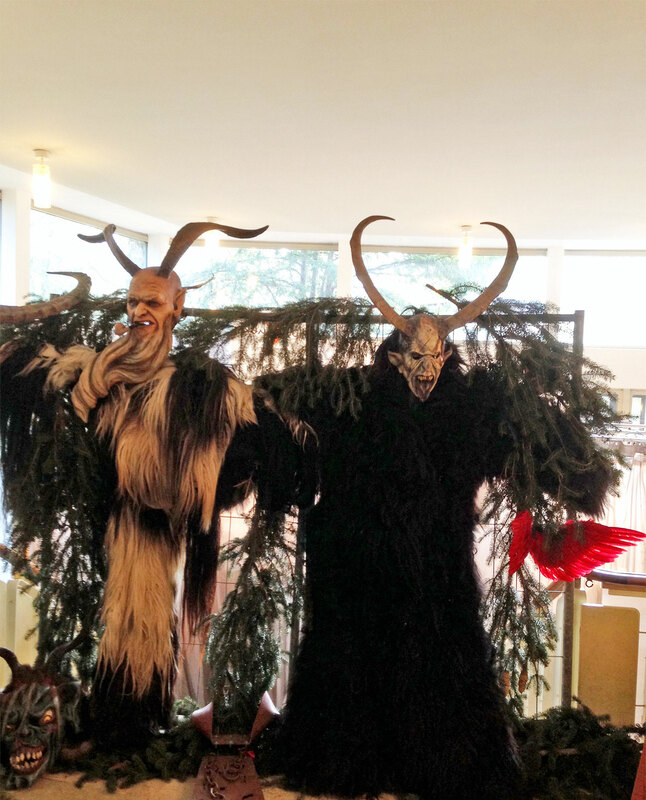 Dinner at one of the best restaurants and plenty of Krampus parades for the brave. On December 7th we take in the sights at Konigsee lake before making our way back to Garmisch at a leisurely pace.